Derzzie joe and demi. They're so cutex3. Wallpaper and background images in the Jemi club tagged: jemi. 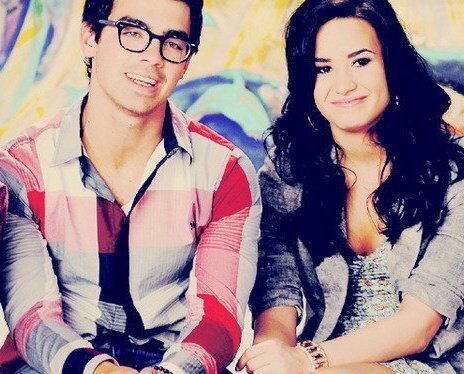 This Jemi photo might contain potret, headshot, closeup, and headshot closeup.